Introducing my newest book, Waiting through Winter, written by Jason Farley. 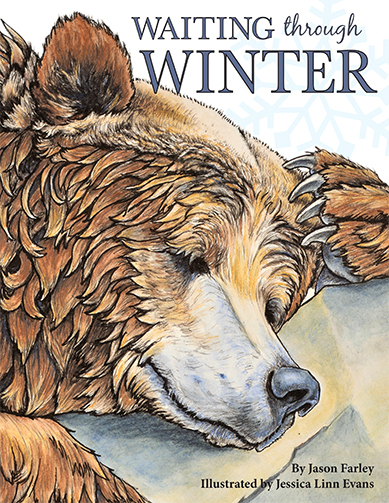 Waiting through Winter is a children’s poem that follows a bear, a family of squirrels, and birds as they prepare to make it through the cold of winter, trusting in hope that spring will bring new life when it comes. Waiting through Winter is due to be published the first part of December and will be available for pre-sale in a few weeks. Keep an eye out for updates! (More illustrations on portfolio page).